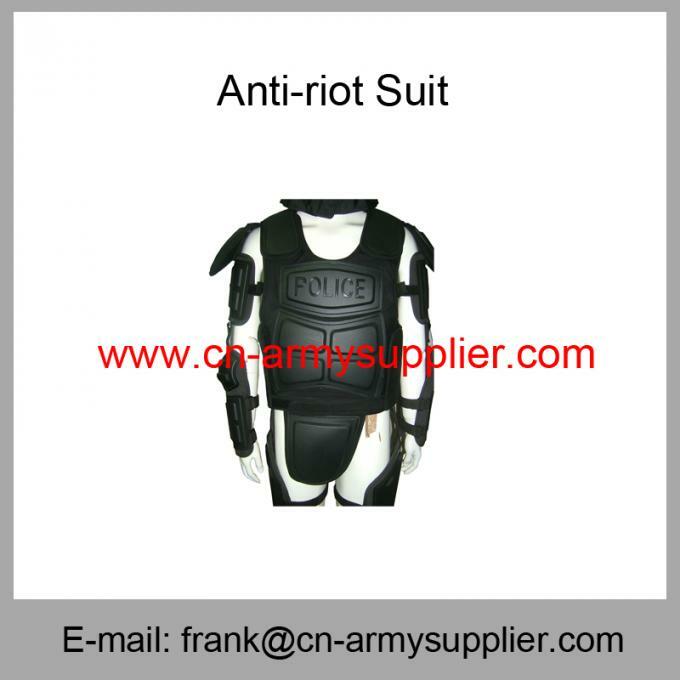 Equipped with professional Army Nylon 66 Fire-resistant Police Anti Riot Suits factory,HENGTAIBOYU is one of the leading China Anti Riot Suits, Anti-Riot Helmet,Anti-Riot Shield,Anti-Riot Baton,Police Anti-Riot Gear,Bulletproof Vest,Ballistic Vest,Bulletproof Jacket,Ballistic Jacket,Security Vest,Tactical Vest,Police Equipment manufacturers, welcome to wholesale cheap products from us. 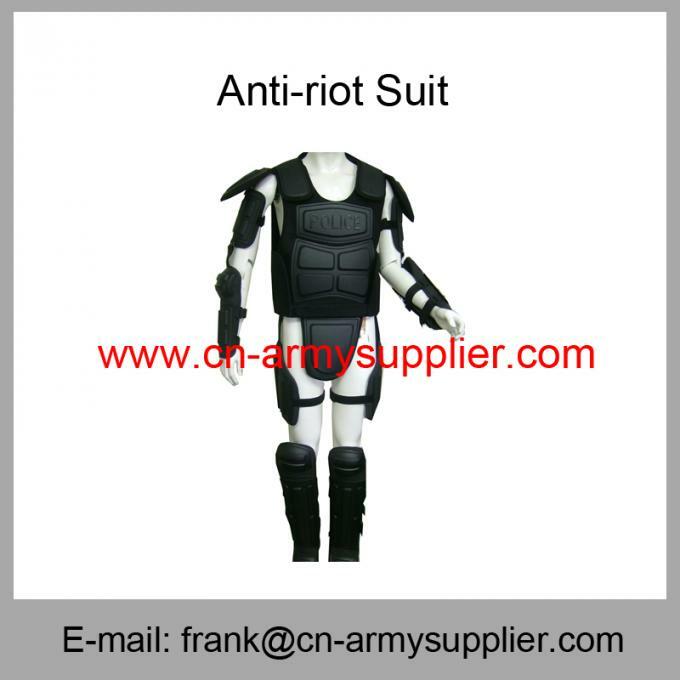 HengtaiBoyu offers Fire-Resistant,Lightweight,Comfortable Army Nylon 66 Fire-resistant Police Anti Riot Suits.Our company is a successful manufacturer and supplier, we devoted ourselves to Police Equipment many years, we will provide excellent service and competitive price for you, we are expecting to become your long-term partner in China. 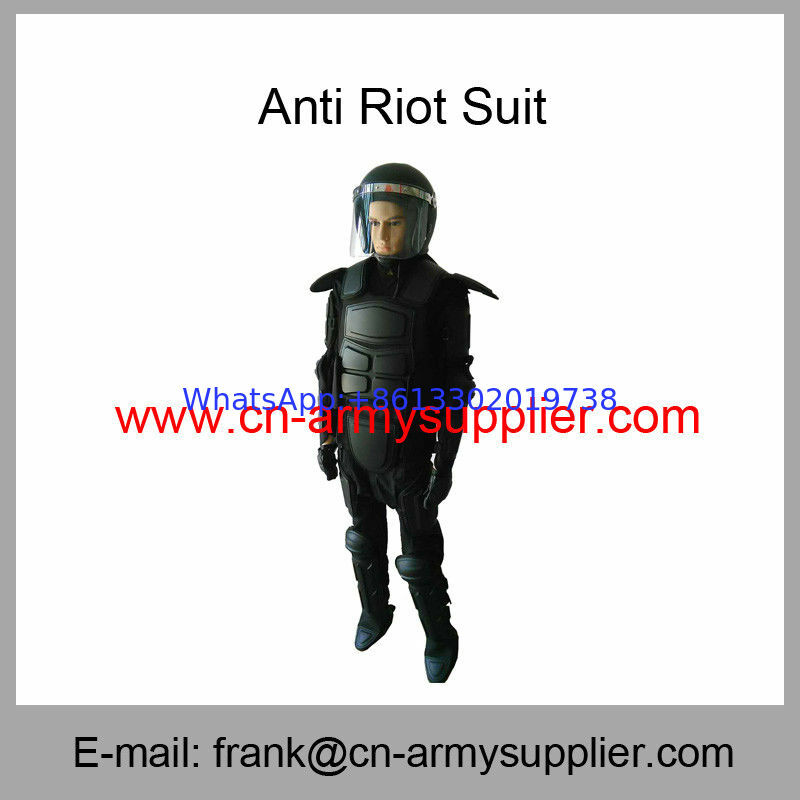 We produce high quality Police Anti-riot suits,Anti-riot helmet,Anti-riot Shield,T-Baton,etc. 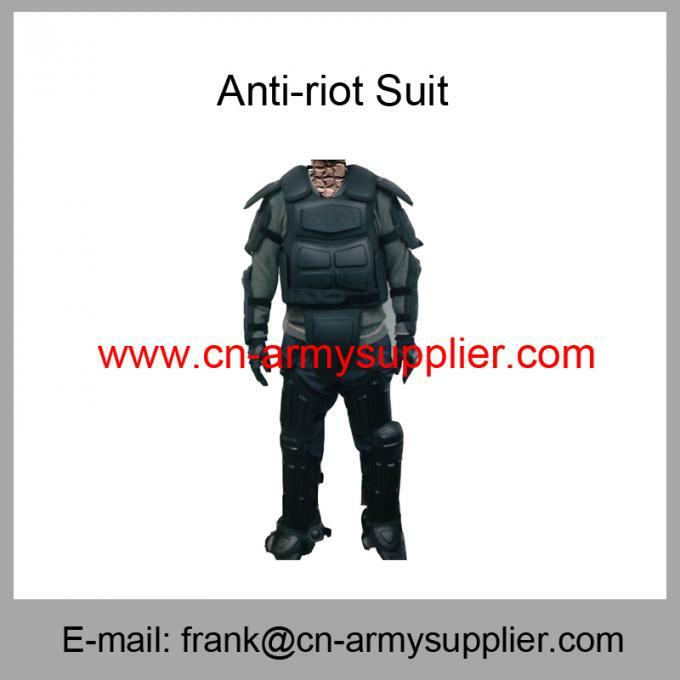 Tianjin HengtaiBoyu Int’l Trading Co., Ltd.